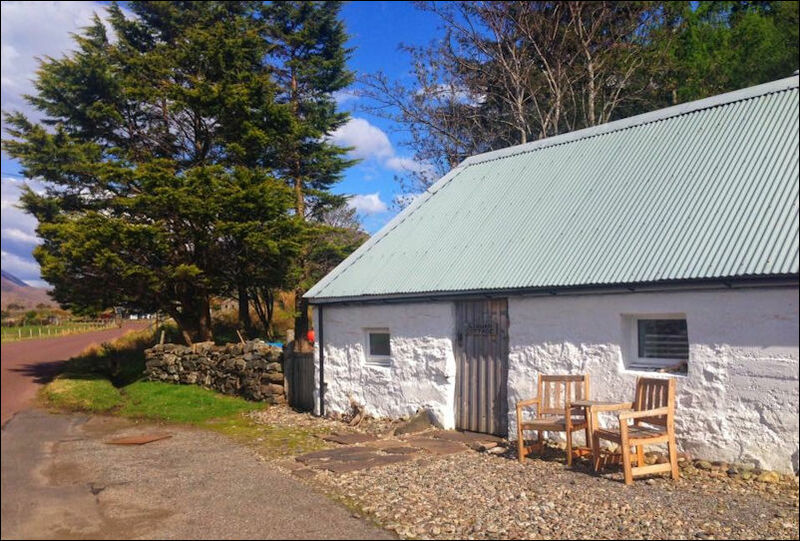 Our recently refurbished traditional byre is ideal for couples or small parties who want to discover the scenery and wildlife of Wester Ross. With 1 double bedroom, this self catering accommodation can sleep up to 2 people. The cottage is located in the hamlet of Annat, next to Torridon village, on the shores of Upper Loch Torridon. It has stunning views across Loch Torridon to the mountains of Beinn Alligin and Liathach. Situated on the west coast of the Highlands, Torridon is just over an hour's drive from Inverness and is perfect for walking, climbing, mountain biking, fishing or simply getting away from it all. 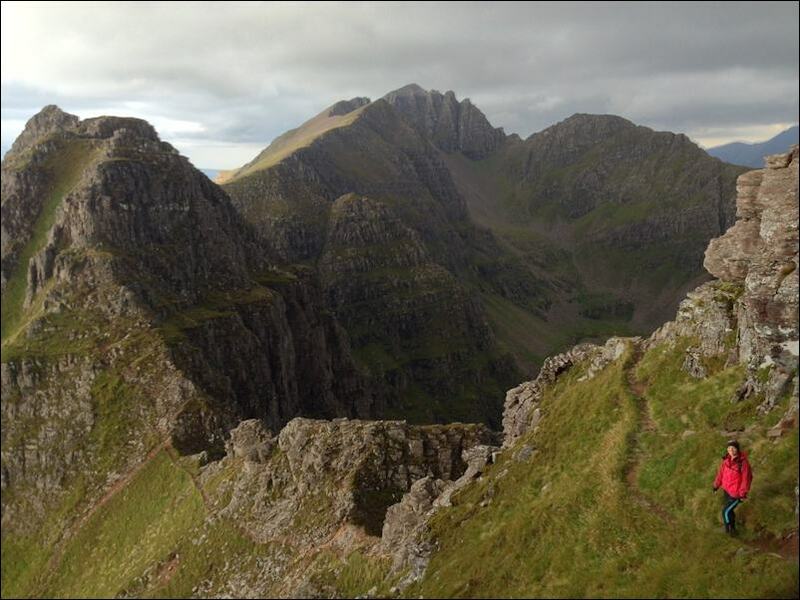 You can access a wide number of mountains and walks directly from Struan Cottage. Wester Ross has a lot to offer including sandy beaches, sparkling lochs, award-winning fresh seafood, whale watching boat trips, unusual gardens, arts and crafts trails, Gaelic culture and history. It is also part of the new North Coast 500 route.